← Update – Guess how many kids, win some stuff! 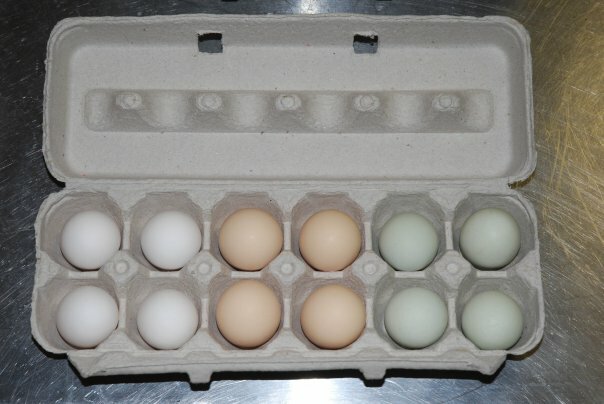 Our hens have started laying more frequently and we have fresh eggs available. We’d normally boast about how they’re free range, but right now they don’t want to leave the coop unless it’s above 30 outside. So while they are free “to range”, they just choose not to.